The U.S. Government has banned all forms of online gambling involving interstate transactions. The U.S. Justice Department reversed its stand from 2011, according to which only interstate sports betting was illegal. However, as per the new clarification, all online gambling involving interstate transactions is now prohibited. 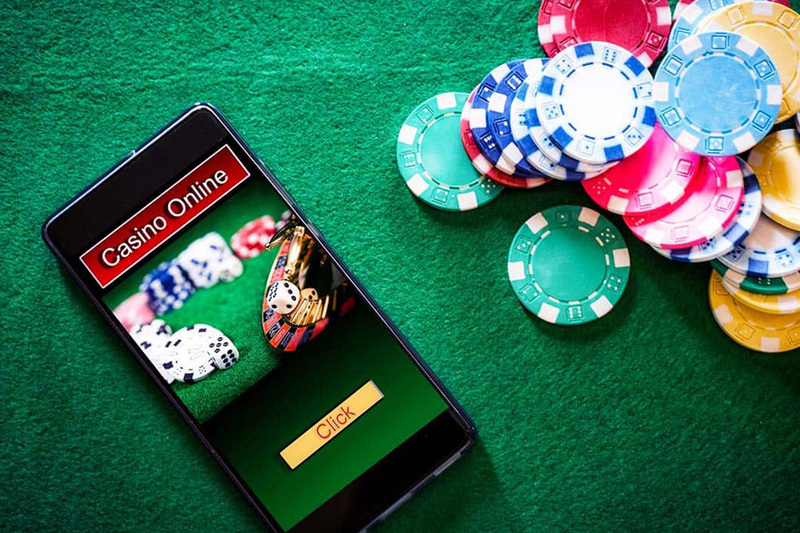 The ruling will not affect online gambling in which the wagers are placed from within a state’s borders, however, this suggests casinos will have to have both a physical presence and a secure system in place to ensure that no bets originate from outside of the state. It is unknown at this time how the industry will navigate that issue in a way that satisfies the revised federal regulations. 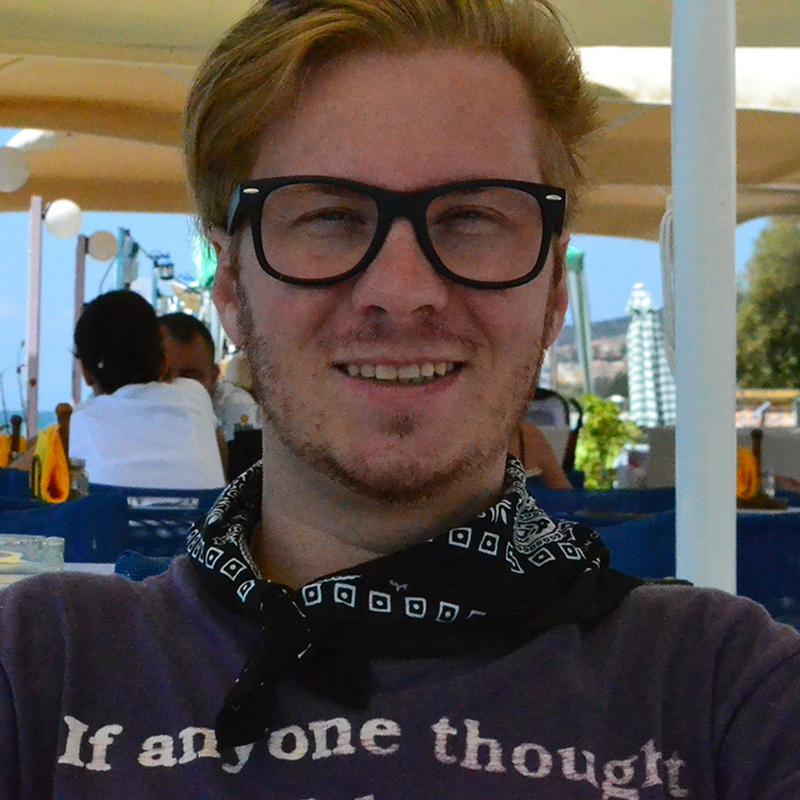 This reversal could also affect crypto-based betting platforms like Augur although decentralisation could push the definition of “interstate” to its philosophical limits. Most deeply affected are interstate lotteries as well as poker games that run between Delaware, Nevada, and New Jersey, according to the report. Casino operator shares fell on the news Tuesday, and if the past is any indication, the industry will likely fiercely endeavour to reverse this decision. 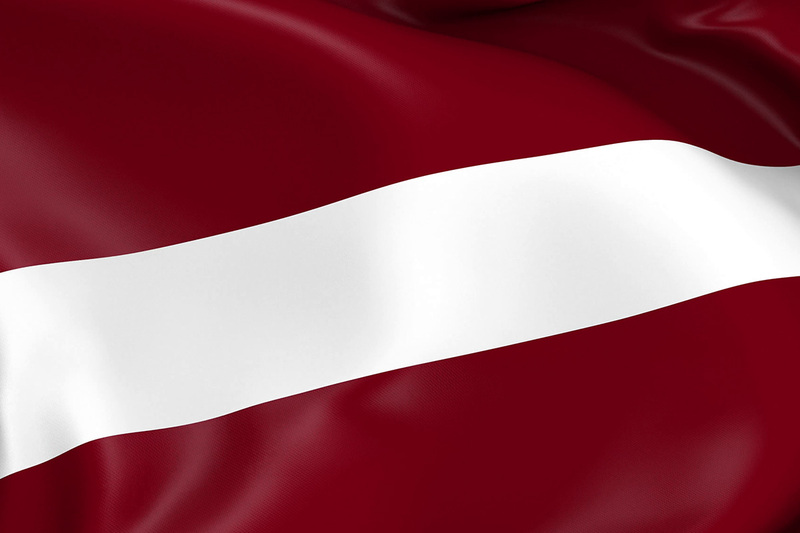 The Latvian parliament has passed the amendments to the national legislation on gambling. The new rules prohibit the Latvians from gambling on the websites of unlicensed international online gambling operators. Latvian citizens who used the services of unlicensed gambling casinos will get a fine of up to € 350 per incident. Players who avoid taxes for winnings can also be fined. It is assumed that the fine will be 23% for any amount of winnings over € 3,000. There is a €20 thousand penalty for Internet providers who fail to report information about the cases of illegal online gambling. 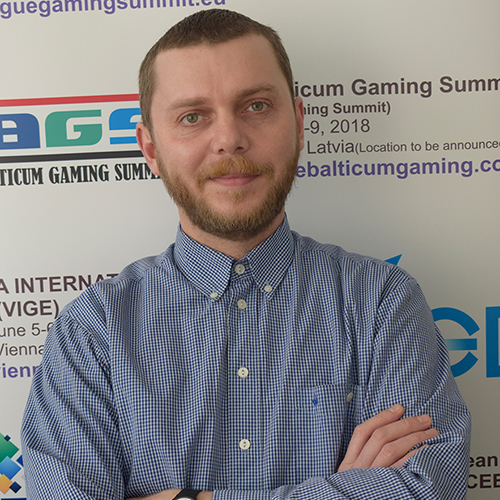 The Latvian Inspection on lotteries and gambling has blacklisted more than 1500 gaming domains, however, according to media reports, Internet providers blocked only a third of domains form the blacklist. 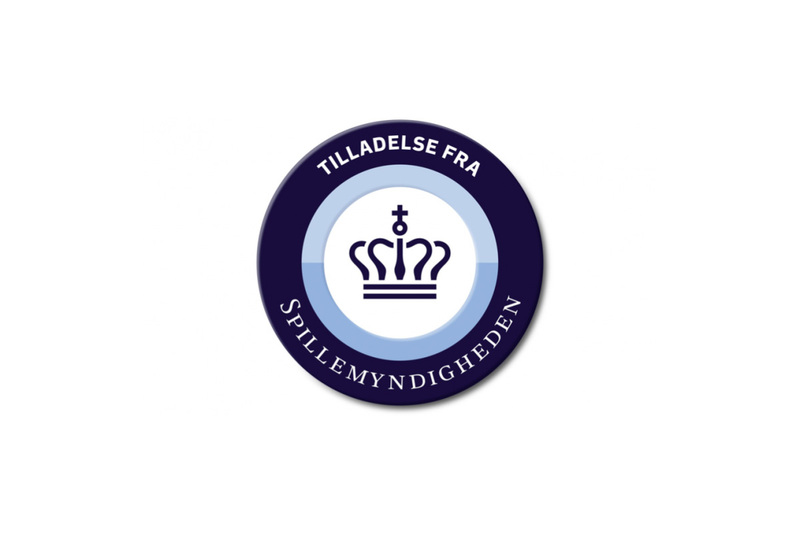 The Danish Gambling Authority, Spillemyndigheden, has released a statement and issued warning to the operators. The regulator assessed that the use of the word “free” when marketing a bonus offer is misleading if a wagering requirement is attached to the offer. In accordance with the Consumer Ombudsman, in 2016, a statement contemplated the use of the word “free” in bonus offers. “The Consumer Ombudsman found that the chance of winning a win was impaired because consumers could not raise their winnings if they stopped the game before the wagering requirement was met, and the total sum of consumer deposits and winnings was higher than the consumer’s initially deposited amount,” said the statement. The gambling authority said that this is similar to other concepts such as “free spins” and “free bet” if a turnover requirement is attached to the offer. “The use of these terms can create an expectation on the part of the consumer that the offer is actually free without any limitations and will therefore be contrary to the law if this is not the case,” said the watchdog. 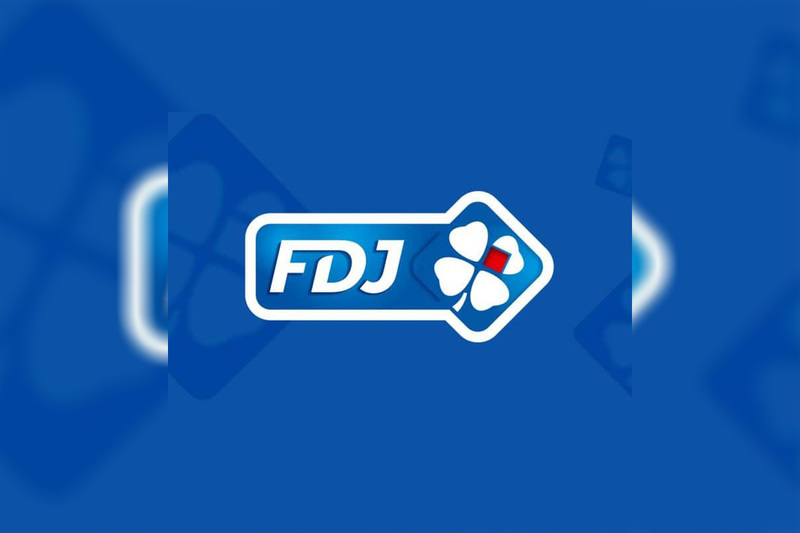 Française des Jeux (FDJ), the French gaming operator, has set out new plans for corporate social responsibility (CSR) efforts to clamp down on issues such as problem gambling, underage players and fraud. This year onwards, the operator will commit 10% of its annual television advertising budget to responsible gambling. Last year, FDJ has trained more than 13,000 members of staff on how they can prevent underage gambling. This year also, FDJ will continue its retail training initiative. This year, FDJ will develop and launch a new money laundering risk assessment tool that will be applied to all of its retail and digital bets. The operator will also implement an action plan with the aim of becoming a carbon neutral business in 2019 and reducing its carbon emissions by 20% by 2025.